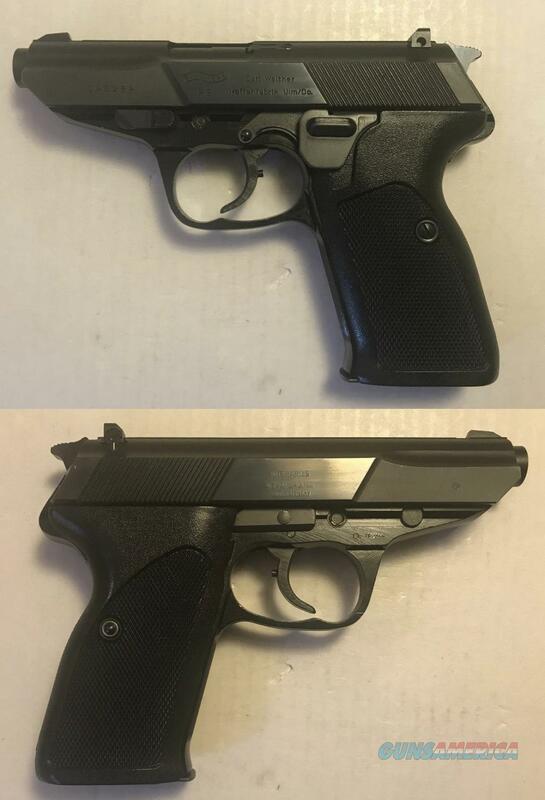 Description: Walther P5 excellent mint condition. This is the commercial model not to be confused with the many police trade-in guns that are on the market. Gun has seen very little use. Complete with factory box serialized to gun, . Layaway available.